Doing something about Illinois' underfunded retirement systems remains an immediate goal for Gov. Bruce Rauner but despite a loose agreement with a leading Democrat, that plan has stalled. Springfield may be a desert when it comes to budget deals but it seemed like there was a small oasis -- an agreement between Gov. Rauner and Democratic Senate President John Cullerton on pensions. 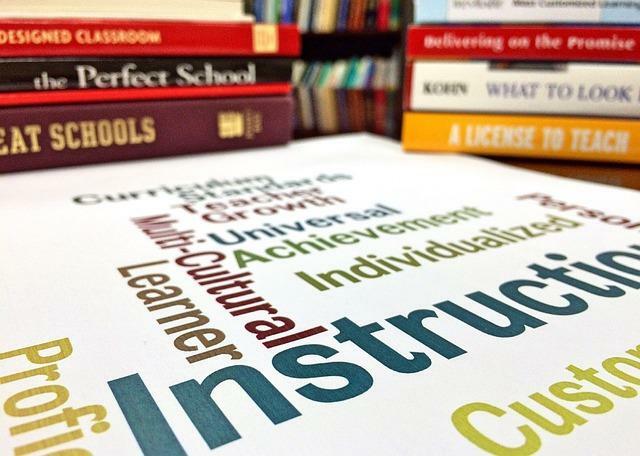 They say Illinois could save a billion dollars a year by forcing teachers and state workers to make a choice: Either retire on a higher pensionable salary, or keep compounded cost-of-living increases upon retirement. It's a model known in pension legal circles as "consideration," as workers are able to give consideration in changing their benefit package, seen as a contract with the state. During his budget address earlier this month Rauner signaled impatience. "We'll support whatever language President Cullerton wants to use. Whatever language he wants to use. Unfortunately as of today no bill has even been introduced," he said. "Now is the time to set politics aside and do what is right for taxpayers. No more delays, no more stalling." But President Cullerton says he'd met with Rauner just before the budget address. 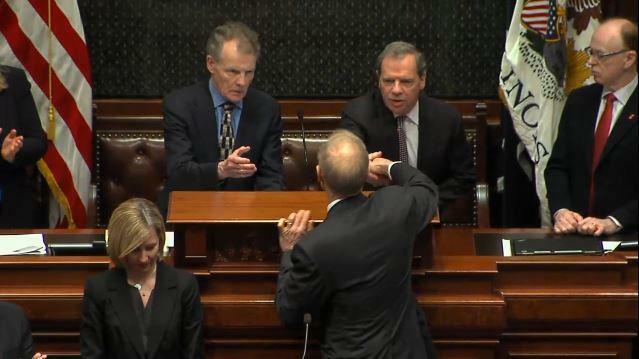 "I told him, I appreciated his support, but I also told him it would be very difficult to pass the bill in the absence of a big agreement," Cullerton said following the address. Cullerton says he told the governor that's why there's no bill yet. Illinois has gone without a budget for roughly eight months, while Rauner and Democratic legislators fight over the governor's agenda and how to deal with a deficit. Unions backed a similar consideration concept in the past, but may now be unwilling to go along. They're now armed with a ruling from the Illinois Supreme Court that says it's illegal for the state to reduce employees' pension benefits, a decision that came after their original deal with Cullerton years ago. The President of SIU says Governor Bruce Rauner's budget proposal for higher education is unsustainable. WSIU's Jennifer Fuller reports. SIU's President says Gov. Bruce Rauner's proposed budget includes some tough medicine for higher education again this year. How Can Illinois Navigate Unchartered Budgetary Waters? Illinois lawmakers are beginning to craft a new state budget even though there still isn't one eight months into this fiscal year. There's no precedent for handling this murky situation. It go go any number of ways.